Waddell's, on the south hill, serves up happy hour all day. Specials include: $2.50 pints of beer. Winger Bros., in Spokane Valley, ushers in happy hour from 3-6 pm. Specials include: half priced wells and half price select beers. The Flame, in east Spokane, celebrates happy hour from 5-7 pm. 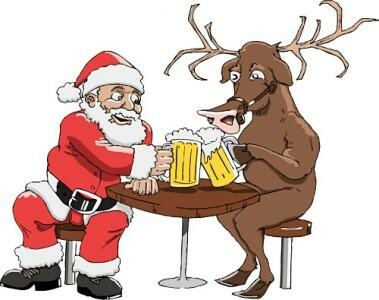 Specials include: $2 Budweiser and Bud Light, $1.75 Busch and Busch Light, and $2 select wells. Fredneck's, in Liberty Lake, serves up happy hour from 3-6 pm. Specials include: $2 wells, $1.75 select 16-ounce canned beers and $1.75 domestic drafts.